The Embassy is interested in the current development projects in Algeria. On February 4th German and North African experts met and discussed the current topic of urbanization. 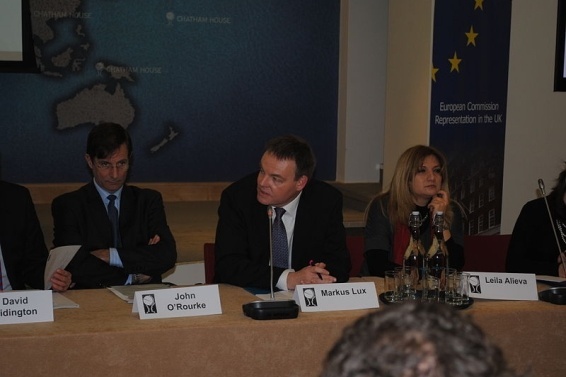 The discussion was arranged thanks to the courtesy of the European Academy Berlin. The experts, along with participants from the Moroccan and Turkish Embassies took part in the event. The ideas of the “Baladiya” project were presented and the discussion specifically focused on two topics. The first topic was presented by Dr. Meriem Chabou, who is a professor at the Polytechnic high school, which called for a strategic development plan in Algeria (2009-2029). Mr. Thorsten Tonndorf, Head of Urban Planning and Environment from Berlin Senate, introduced the second idea about strategic development in Berlin. The meeting was opened by the Honorable Ambassador Nor Eddine Aouam. He gave thanks to guests for coming and for being a part of the debate on the main issues of the Baladiya project. He also highlighted the great success of “Baladiya”, which is a chance for Algerian development policy to bring new ideas into urban planning. According to the Ambassador, the government's efforts are being reflected in the development projects. The Honorable Ambassador invited guests to have a look at the photo exhibition entitled "Women as Architects" which was also on display. The project “Baladiya - new directions in urban development” is supported by the European Academy Berlin e.V. and Moroccan, Turkish and Algerian governments. The project was created to establish transnational and practical networks. The project is financed and provided by the Robert Bosch Stiftung and the Deutsche Gesellschaft für Internationale Zusammenarbeit (GIZ). The social changes in North Africa have brought new demands and possibilities for the life style in these countries. 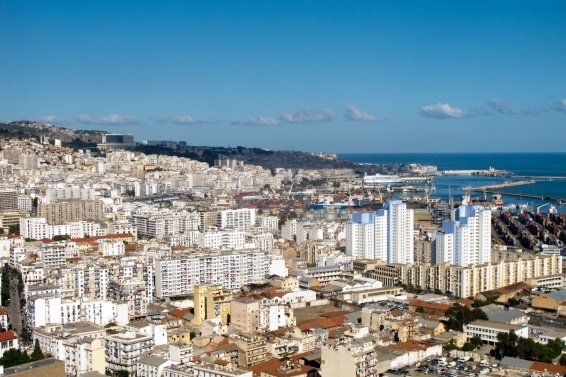 Modern societies in Algeria, Morocco and Tunisia prefer to live and work in city. The urban development project has the possibility to affect the social conditions. The governments have been successful in the application of changes and policies there.